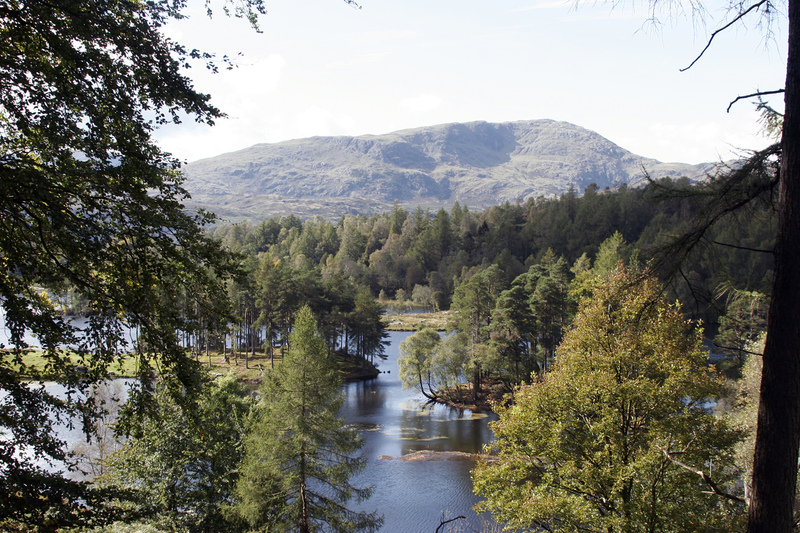 There are many delightful and picturesque walks from the house, with the world renowned beauty spot of Tarn Hows only a couple of miles away. A short car journey allows the keen walker access to the Langdale & Coniston fells or to the Fairfield and Helvellyn ranges. Fishing, sailing, cycling, horse riding and canoeing are all available in the area and there are many places of interest to visit. The area abounds with wildlife and there are plenty of opportunities locally to view a wide range of birds and mammals from the icon of the Lake District, the Red Squirrel and the Red Deer of Grizedale Forest to Ospreys which nest and breed in the area each summer. We have plenty of guide books, walking guides, maps and information at Betty Fold and we will happily help you plan your days. The area around Hawkshead is particularly associated with Beatrix Potter, William Wordsworth and Arthur Ransome. The Hawkshead Village Website is especially worth looking at and a link can be found on the Links page of our site. For food aficionado's the area is rich in hostelries of all types offering a wide range on excellent cuisine to suit every purse. Locally sourced food is on the menu's of just about every inn and restaurant and the areas micro breweries offer the real ale fans a stunning array of beers. The South Central Lakes contains many areas worth visiting, including many picturesque lakes. The names of these lakes are familiar to us all, evoking fond memories and providing visitors with both energetic and restful pursuits. Windermere offers all manner of lake activities, as does Coniston Water, with the 'Old Man' (803m) towering above. 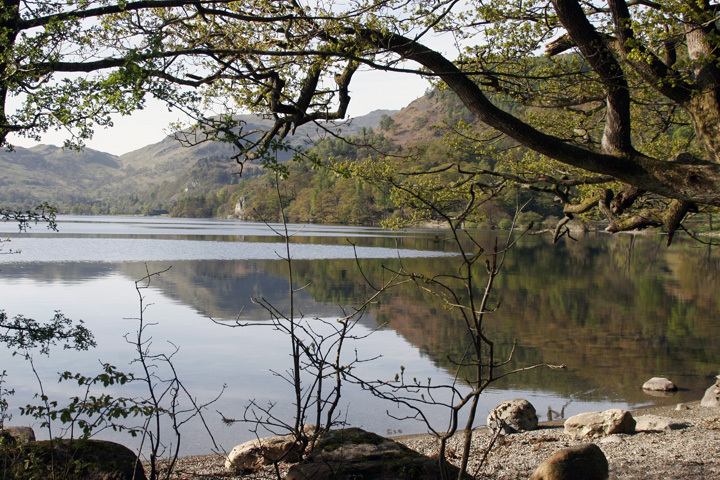 Thirlmere provides clear and pure contemplation while Ullswater is popular for sailing. Nowhere else will you find nature and culture in such close proximity. Grasmere has Dove Cottage, with Rydal Mount Close by, both former homes of Wordsworth. Sawrey is where Beatrix Potter's characters sprang to life. At Grizedale Forest, you'll find a fascinating sculpture trail & for the more active visitors, miles of cycle tracks and the ever popular Go Ape attraction.Nearby Brantwood, John Ruskin's home, above Coniston Water, offers you an insight into the life of this influential figure. The towns are equally as evocative - from historic Kendal in the south of this area, famous for its mint cake and castle, to Bowness-on-Windermere with pleasure craft that ply the lake all year round. Keswick-on-Derwentwater is a focal point for the northern half of the National Park, boasting the mighty Skiddaw (931m) as a backdrop. The pleasant shores of Derwentwater, 'Queen of the English Lakes', are walkable from town. While the Borrowdale Valley, so enticing to serious walkers and climbers, leads to Lodore Falls and the Honister Pass. 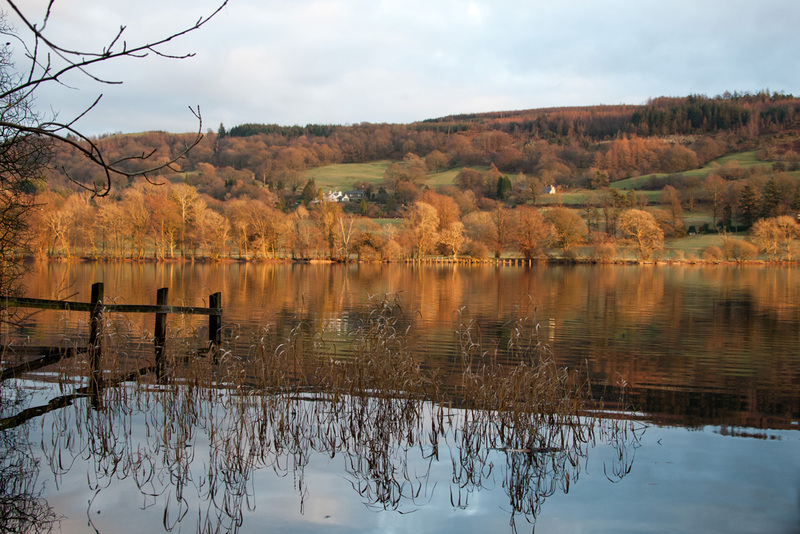 Photos of Coniston, Tarn Hows & Ullswater, copyright Neil Salisbury, Betty Fold Gallery.